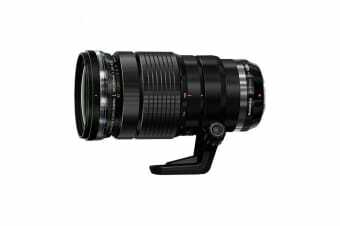 The Olympus M.Zuiko Digital ED 40-150mm f/2.8 Pro Lens is perfect for capturing sports and wildlife thanks to its rugged design and an 80-300mm equivalent zoom range. Thanks to its constant f2.8 maximum aperture you can focus on exactly what you are shooting, no matter how fast it is moving. Making it perfect for sports and other outdoor activities. Designed to keep up with your life the rugged dust, freeze and splash-proof lens will be able to handle that light rain or dirt while you are capturing your perfect photo. Plus, the ZERO coating reducing ghosting and flare is the icing on the top that makes this lens simply remarkable.